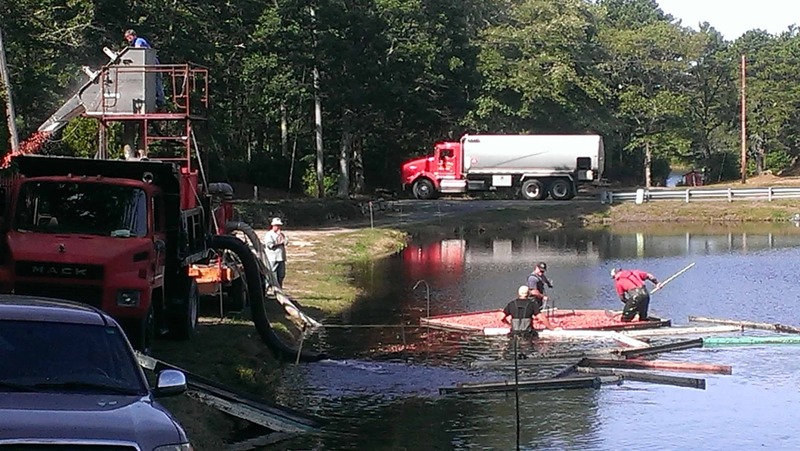 If you’ve never seen a cranberry harvest and want to, you have to plan well. The cranberries ripen from mid-September to early November and harvest time can be hit or miss…unless you know a cranberry farmer. 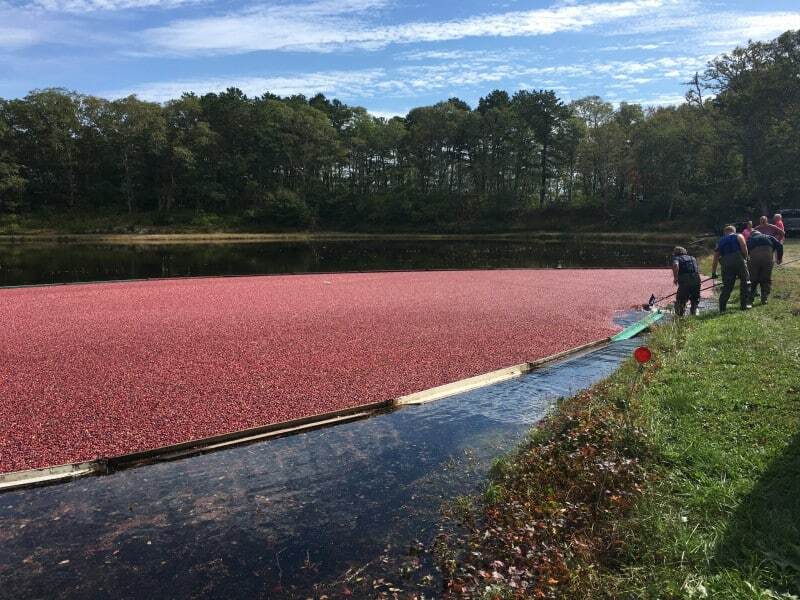 If you are coming to Cape Cod and want to experience a once in a lifetime adventure, let the Platinum Pebble Boutique Inn’s Concierge help you book a Cranberry Bog Tour and see the cranberry harvest for yourself. It is amazing. 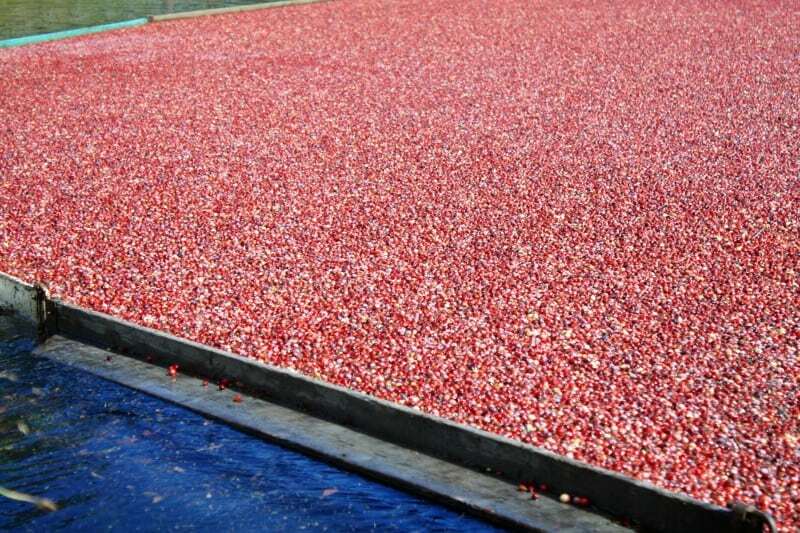 There is a distinction to be made; the cranberry harvest can be done wet or dry. This details the wet harvest. Plus, it’s far more fascinating than a dry harvest. 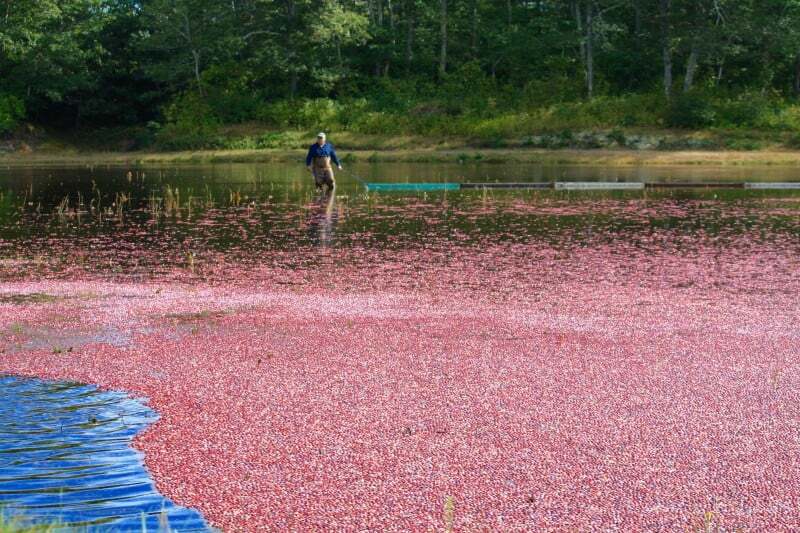 Cranberries are grown down in a bog so that when the time comes to harvest, the field can be flooded, the cranberries threshed off their stems, and because of a little pocket of air within will float to the surface to be corralled. This is an amazing spectacle of red on blue with fluid movement (see the video at the bottom of the article). 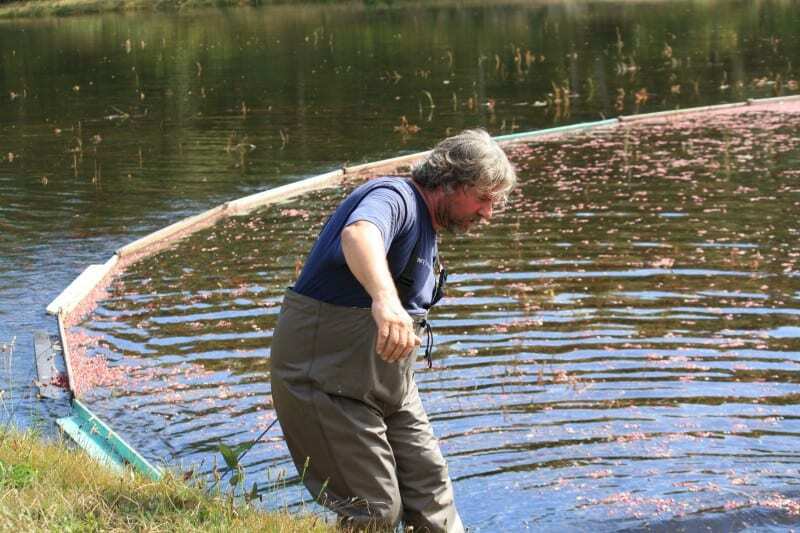 During the cranberry harvest a boom is used to corral the berries for extraction. The farmers will walk it around the floating crop and then slowly tighten it up as they get closer to the extraction area. The other farmers will constantly use their “rakes” to push the berries away from shore to harvest as many cranberries as possible. No waste. 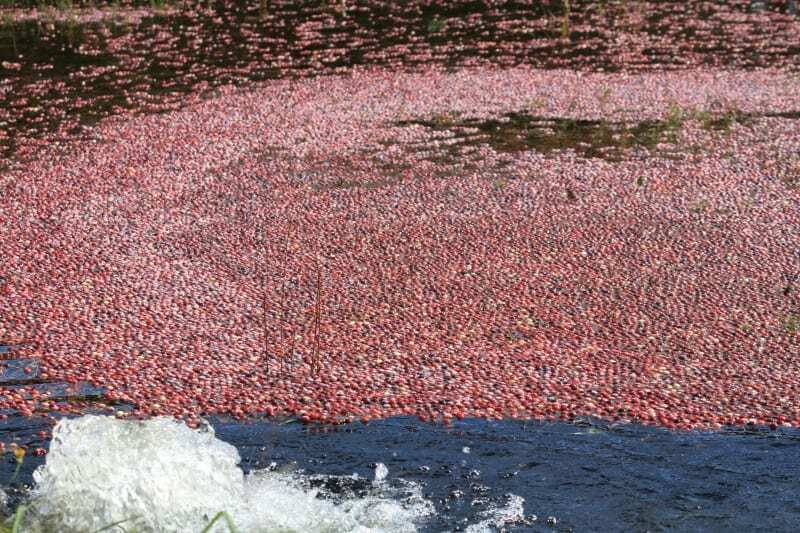 This is when the cranberry harvest gets to be a visual treat. Tens of thousands of cranberries floating on the bog is a rare sight to see and is a stunning image. This bog happens to be right off the Cape Cod Rail Trail, minutes from the Platinum Pebble. Once the cranberries are collected and pulled together, they are ready to be extracted. Bring in the giant vacuum! 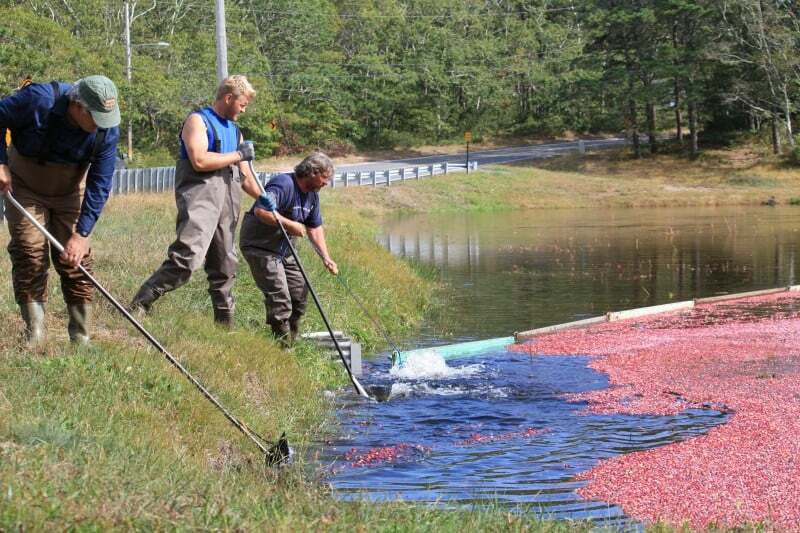 The cranberry harvest is in full swing now and the berries are flying! They bounce too so watch for ricochets. 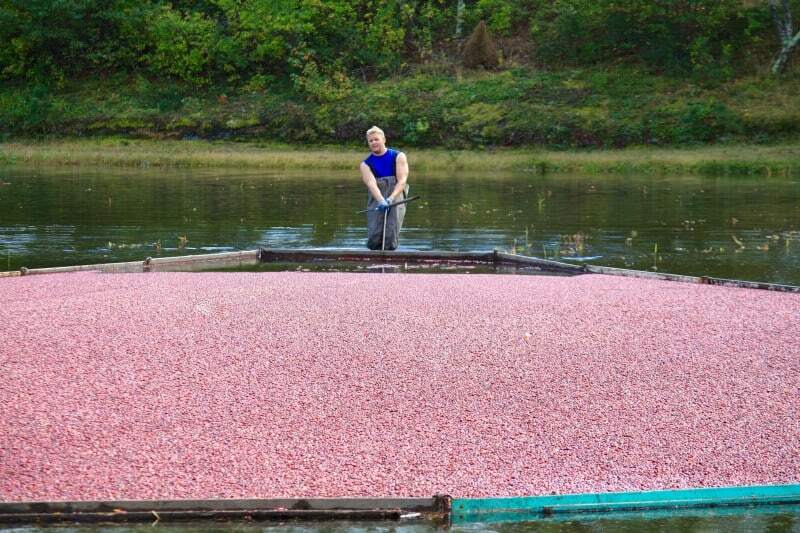 Wet harvested cranberries get beat up a bit so are sold for juices, etc. The dry cranberry harvest berries are sold fresh at the store. If you would like to schedule a Cape Cod Cranberry Bog Tour, it’s simple. 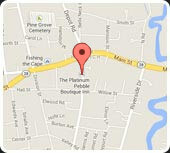 If you are staying at the Platinum Pebble Boutique Inn our Concierge would be happy to make the arrangements for you. 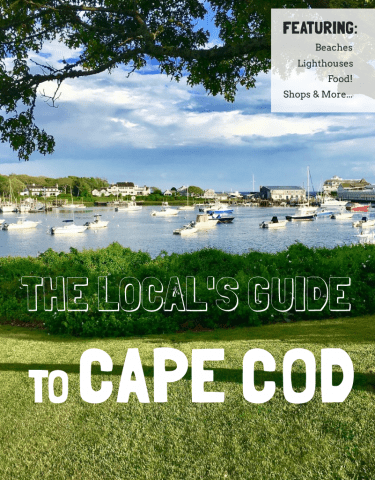 We believe in living like a local where you travel and there is nothing much more local to Cape Cod than the cranberry harvest. 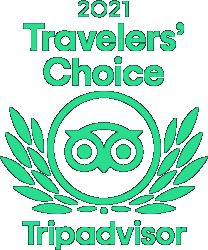 Tours are only $15 per person and need to be arranged in advance. 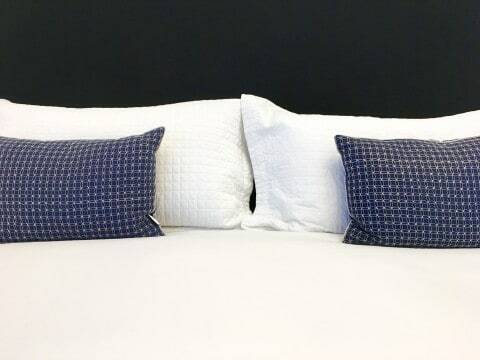 Please call or email the Inn for details and any questions. 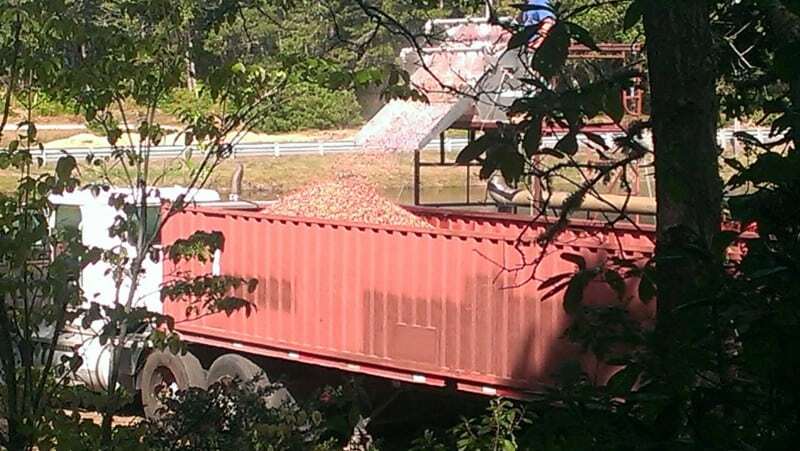 If a Cape Cod cranberry harvest is on your bucket list, we can’t wait to see your pictures after the tour! If you know anyone who is emptying their bucket list, please share with them!